A former CIA officer suspected of helping China identify the US spy agency's informants was arrested at JFK International Airport on Monday on charges of unlawful retention of national defense information, according to the Department of Justice. 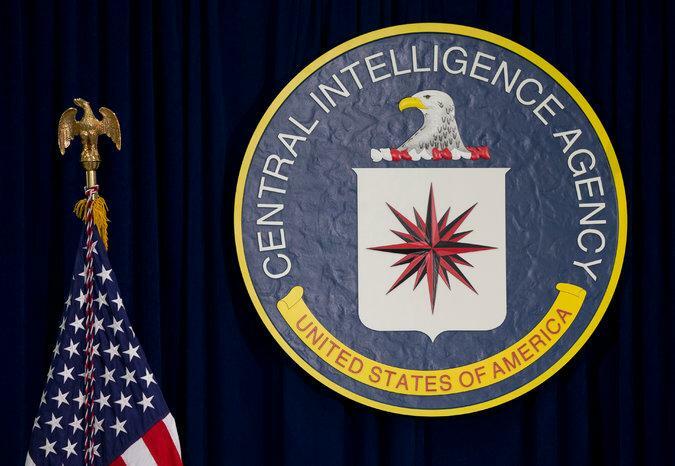 Many of the agency's informants were killed in a "systematic dismantling of the C.I.A. 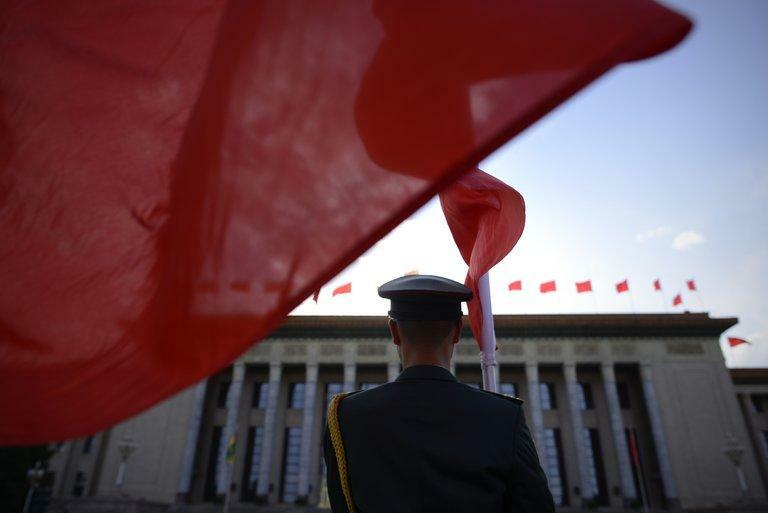 's spy network in China starting in 2010," according to the New York Times, which notes it was one of the American government's "worst intelligence failures in recent years." "Jerry Chun Shing Lee, aka “Zhen Cheng Li”, 53 - a U.S. Citizen currently living in Hong Kong, began working for the CIA as a case officer in 1994, where he would spend the next 13 years with a Top Secret clearance and signing "numerous non-disclosure agreements," according to a DOJ press release. According to court documents, in August 2012, Lee and his family left Hong Kong to return to the United States to live in northern Virginia. While traveling back to the United States, Lee and his family had hotel stays in Hawaii and Virginia. During each of the hotel stays, FBI agents conducted court-authorized searches of Lee’s room and luggage, and found that Lee was in unauthorized possession of materials relating to the national defense. Specifically, agents found two small books containing handwritten notes that contained classified information, including but not limited to, true names and phone numbers of assets and covert CIA employees, operational notes from asset meetings, operational meeting locations and locations of covert facilities. Lee appeared in an New York courtroom Tuesday afternoon where he was ordered held without bail. He faces a maximum penalty of 10 years in prison if convicted. The case is being prosecuted by the U.S. Attorney's Office for the Eastern District of Virginia. Lee, 53, served in the U.S. Army from 1982 through 1986 and worked for the CIA between 1994 and 2007 according to an affidavit filed by an FBI agent. The FBI agent wrote that Lee and his family left Hong Kong in August 2012 to travel to northern Virginia. Along the way, they stayed in hotels where the FBI found the books. The small books were discovered inside Lee’s luggage, sealed in a small clear plastic travel pack. The FBI agent's affidavit also noted that classified cables written by Lee while he was a case officer describing his interactions with CIA informants corroborated what was found in the two books. Lee was interviewed five times by the FBI according to Reuters, never disclosing that he had the books. He also met with former CIA colleagues around that time without returning the classified materials, said the Justice Department. The Chinese government systematically dismantled C.I.A. spying operations in the country starting in 2010, killing or imprisoning more than a dozen sources over two years and crippling intelligence gathering there for years afterward. By the end of 2011, senior CIA officials realized they had a problem; their assets in China were disappearing. The FBI and CIA opened a joint investigation in response, run by top counterintelligence officials out of an office in Northern Virginia - code named "Honey Badger."